Individually wrapped fluorescein ophthalmic strips for evaluating contact lens fittings, corneal and conjuctival problems and applanation tonometry. CE marked. 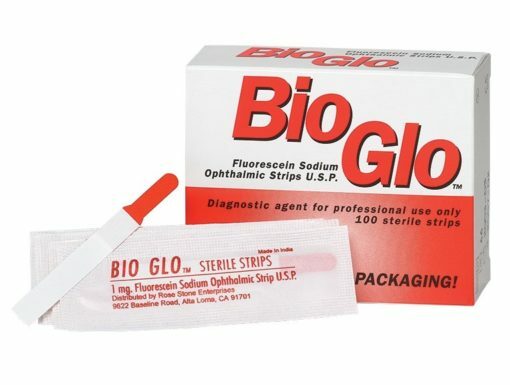 100 or 300 sterile strips per box.